Clip your digital coupon and stock up on rice! 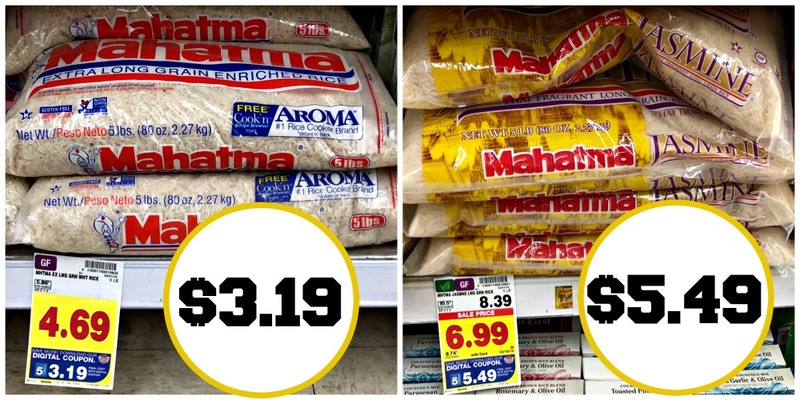 You can pick up a five pound bag Mahatma Rice for as low as $3.19 at Kroger. That’s just 64¢ per pound.